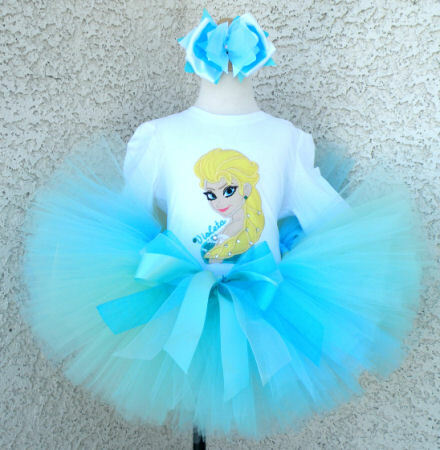 Your little angel will look tutu cute in Frozen Elsa inspired outfit for girls! 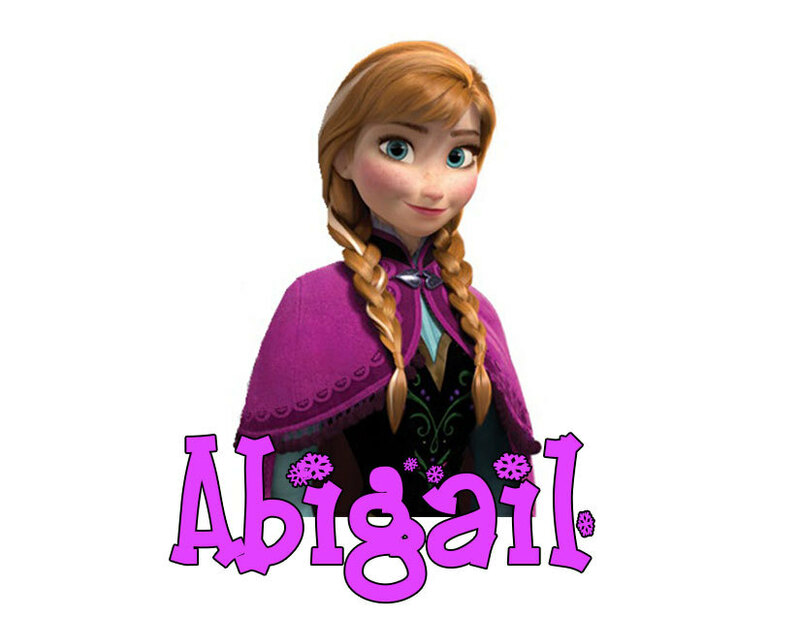 It's perfect for Frozen themed parties or everyday wear. You can get this set made with or without a name. The full set includes a onesie or shirt, tutu 8.5", and a matching headband with a large bow OR 2 bows on alligator clips. This item is custom made in the US. Please allow up to 10 business days for your order to be created, plus shipping time. Rush Shipping is Available. Rush fee is in addition to our shipping charges.